I love milk, cheese, most dairy products really. However I don’t believe it’s a good idea to clog the system with too much cow’s milk, we buy organic grass fed whenever possible, but that does not change the shadowing guilt of putting a cow through the strain of pregnancy over and over again for the sake for pumping out milk for just human consumption. Whether it be because you’ve decided to go vegan, have an intolerance to lactose, cutting dairy, or just simply like the idea of switch things up almond milk is a great go to. – Depending on which brand, it can rather gross tasting when you’re drinking it solely. 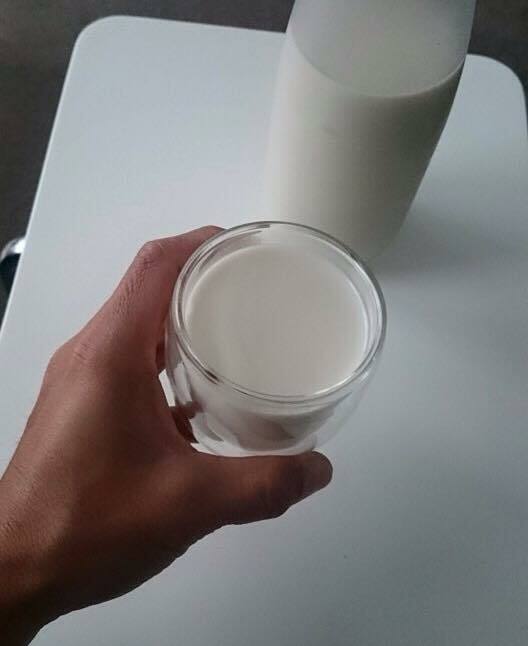 – It can be expensive to purchase over the conventional milk. – You might end up gulping down loads of sugar, flavour enhancers, and thickeners if you’re not reading into the ingredients. If you’re fuss about conventional almond milk, making your own might just be the answer, it’s creamier, cheap to make, and without the added gunk. With this recipe you’ll be creating 1.5 liters of almond milk and a cup of almond pulp that can be used as a flour alternative for baking or other nutritious treats. 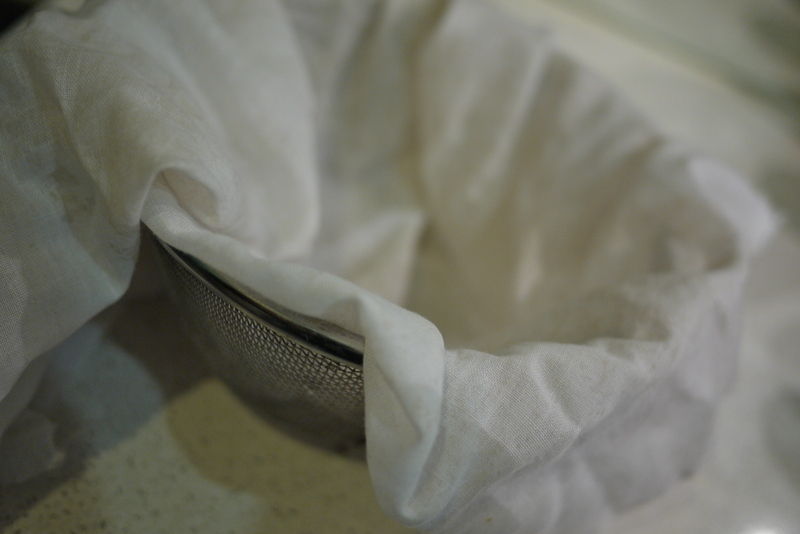 Fine mesh strainer/muslin cloth/nut bag. Glass bottle to keep your almond milk in (plastic works too if you must). A container to store your almond pulp in. 6 cups/1.5 liters of purified drinking water. 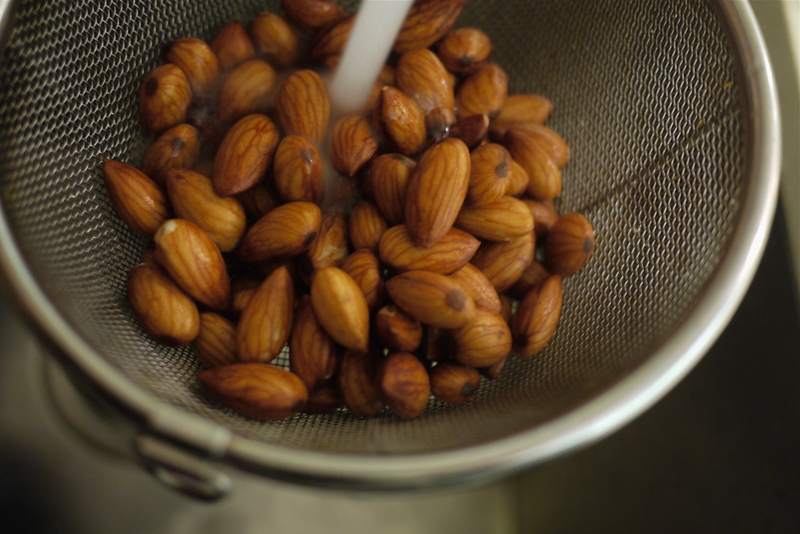 Strain out the water and rinse the soaked almond thoroughly. 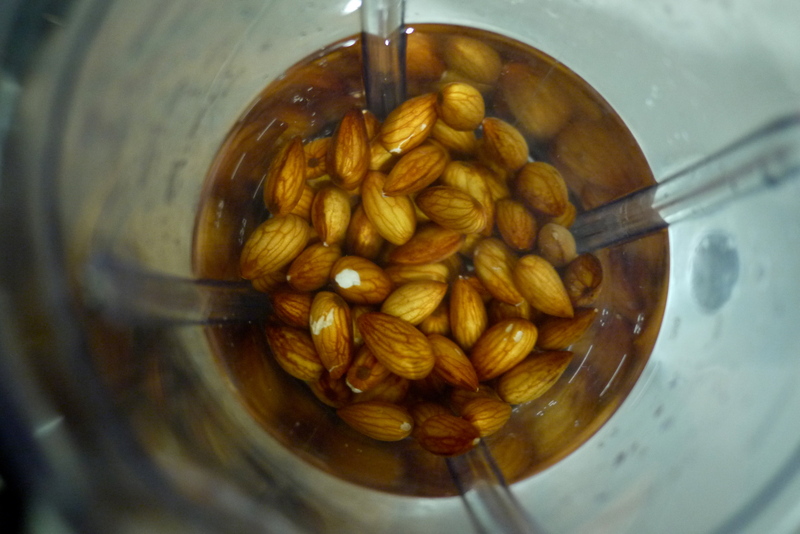 Place the almond in the blender along with 6 glasses of purified water. Set the blender on low for 1 minute and 30 seconds on high speed. 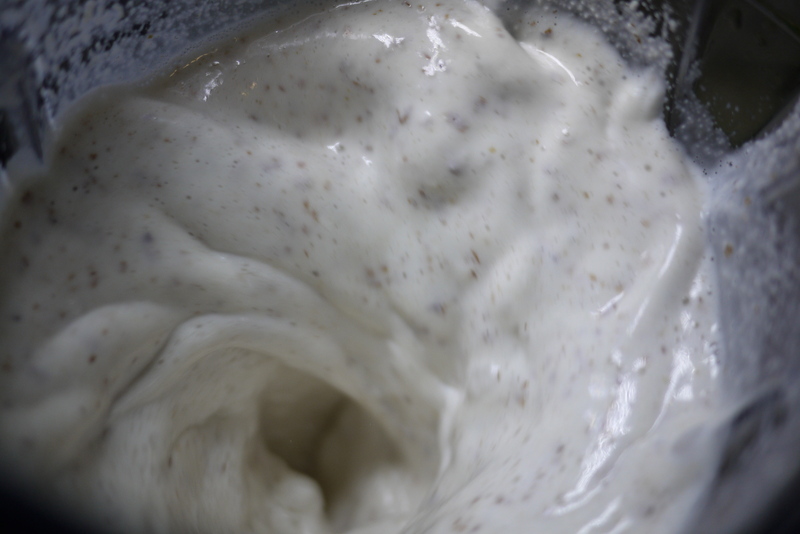 Nuts should be finely ground and the liquid opaque. 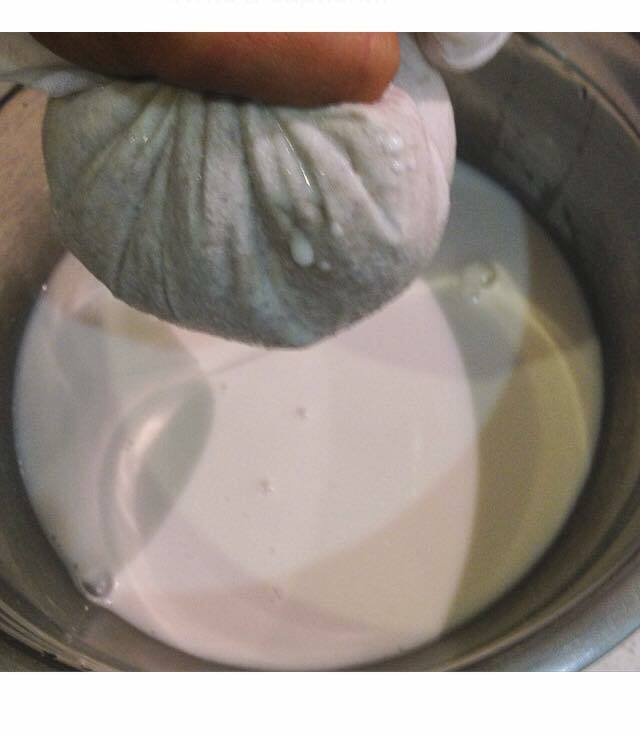 Strain the milk using a muslin cloth, nut bag, or a fine sieve. Using your hands squeeze out as much liquid as possible. 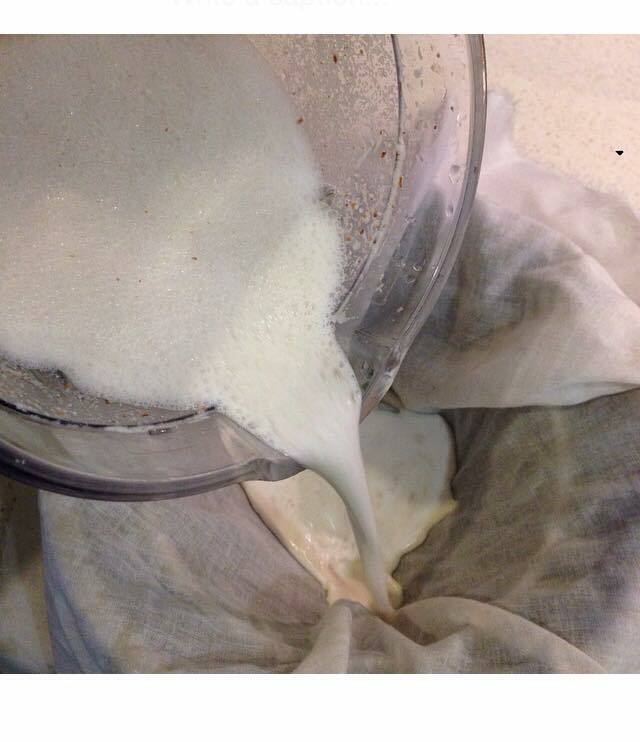 Add a pinch of salt to the milk and store in a glass container for up to 3-5days in the fridge. Save the pulp in a separate container to store in the fridge. For a longer shelf life or bulk making nut milk can easily be frozen in ice cubed form for smoothies or taken out to thaw in the fridge for consumption. Try playing around with natural flavouring by adding vanilla extract, cinnamon, honey, lavender, possibilities are endless. Recipes for nourishing green smoothies with without the compromise of taste here. 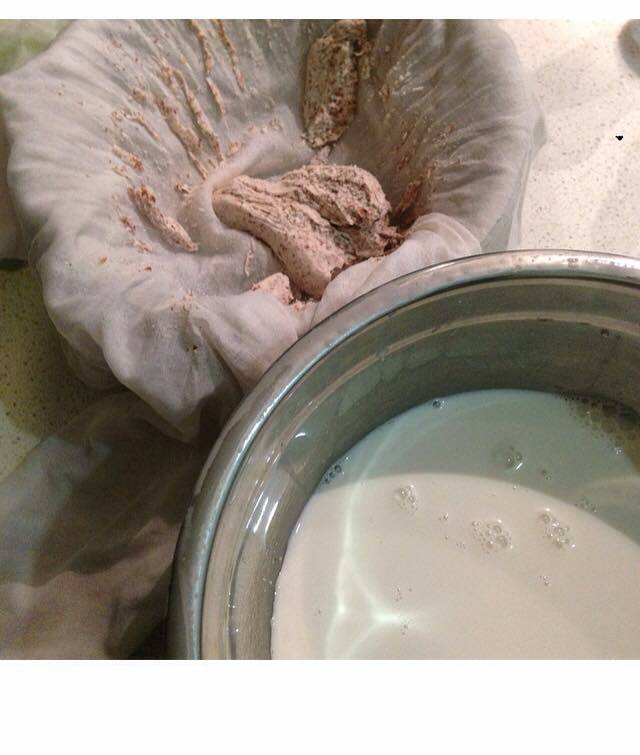 Don’t throw away the almond pulp, there’s plenty you can do with it. Protein bites to snack on for the week perhaps?